It’s 4:00 PM on Sunday as I start to write this blog. The show has not gone well and it appears likely the best I’ll do is break even. I can think of a lot better things to do than set up a show, spend the time and energy and then break even. However, I did buy a few things at the show that should be profitable down the road, so in the end, the show could become a slight winner. Personally I had very little interest and few sales. I brought some really great items that should have garnered more attention, but all I got was a ho-hum response. I have high hopes the reception in New York City at the Pier Show the weekend of November 17-18 will be much better. I’ll keep you informed. 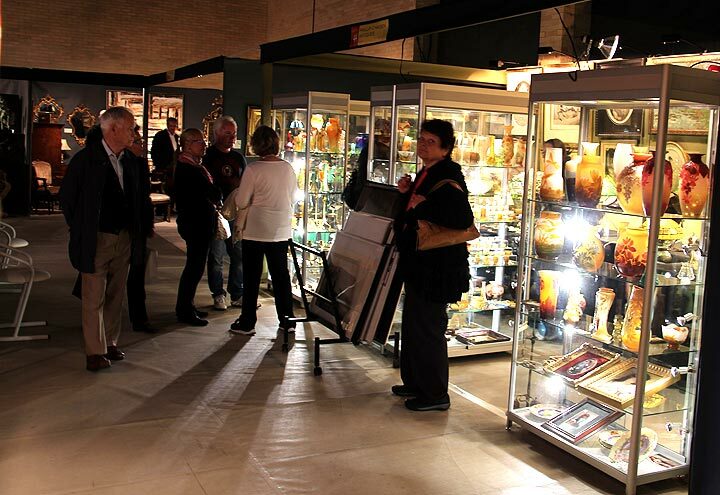 The Winnetka Antiques + Modernism Show began with a preview party on Thursday night, October 18, 2012. If you read my blog regularly, you know what a fan I am of preview parties (NOT!). True to form, this one was the same as most of the others — well-heeled guests, out for a social event, not interested in buying. 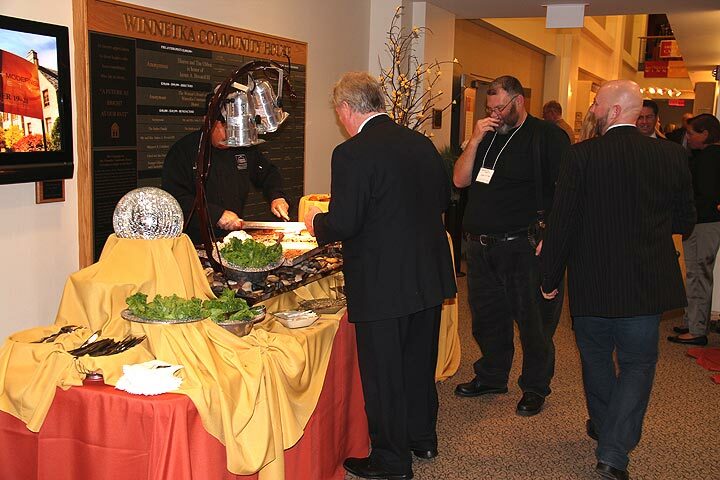 The good part was there was unlimited delicious food and drink. Two drinks and I didn’t care! Saturday, 3:40 PM. I’m sitting in my booth, bored out of my mind, sitting on a cushion because my rear end is flatter than a pancake. Attendance is light today, partly because the Winnetka Community Church held a well-attended rummage sale on the corner, so parking was a big problem. Second is the fact that we’re in the gymnasium, which is up a few steps and hard to find. Third is there just aren’t enough people attending. I think I’ll go for a walk and let Lia watch the booth for a while. I’m going nuts! 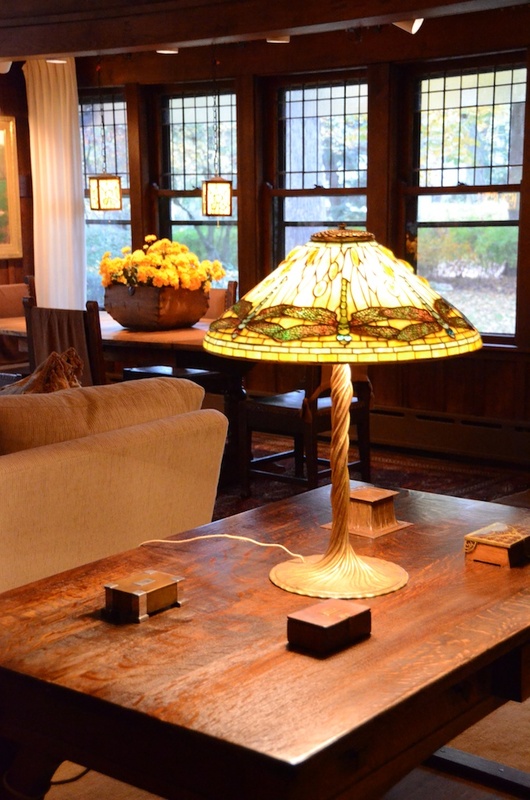 This beautiful Tiffany Dragonfly lamp, which was purchased at the show, is shown in situ in the home. OK, I took a deep breath. Now I’m feeling better. Thank you for asking. 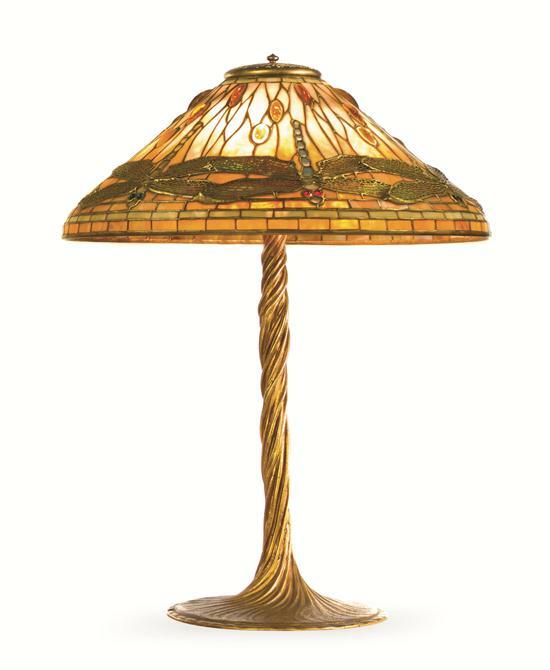 The show is going well because of the sale of a Tiffany Studios Dragonfly table lamp yesterday. Thank you to my new client. There have been very few sales up to this point, but it’s still been a success. I may have to rewrite my paragraph about preview parties. Apparently my clients saw the lamp at the preview party and came back yesterday to purchase it. I’m sorry, but you still cannot get me to like preview parties. Sunday, 4:25 PM. The show is just about over and I can declare it a success. Saturday was a tough day. Sat in the booth for 8 hours from 10 AM to 6 PM without making a sale. Attendance was light, so there wasn’t much activity to break up the day. Boring! Sunday was another story. Attendance was better, but not outstanding. The day was more interesting with old friends visiting, many questions asked and several sales made. Now if we only could have called in sick on Saturday, it would have been a roaring success! This was our last Chicago-area show for 2012. 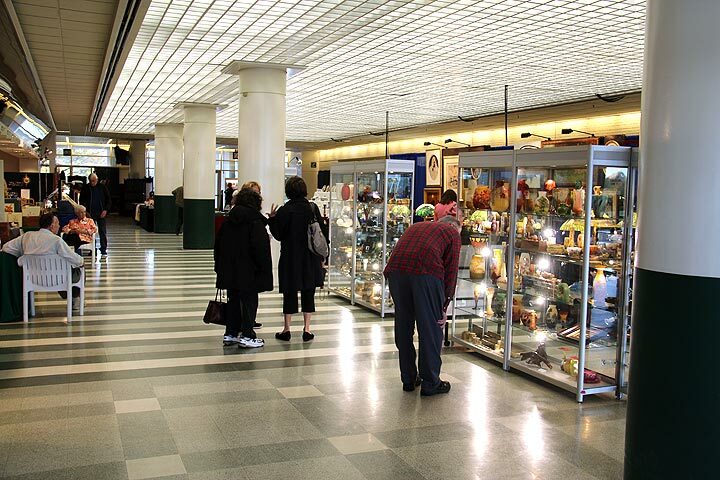 We’ll be back for the spring edition of the Arlington Park Racetrack Antiques Show in April, 2013. 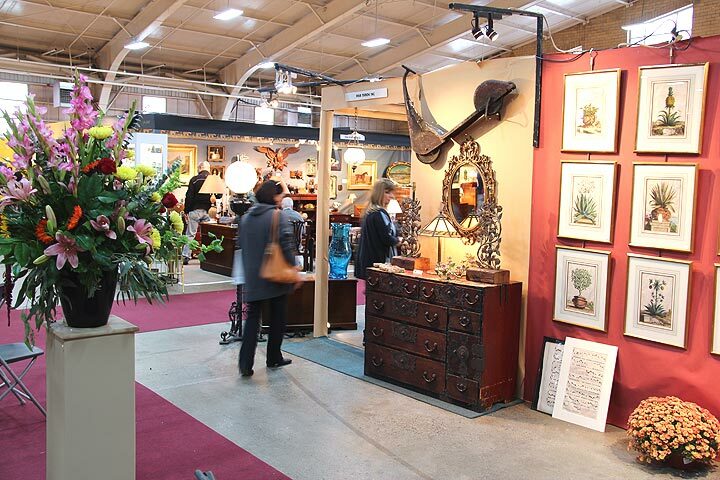 In the meantime, we’ll be exhibiting at the Morristown Armory in New Jersey this coming Saturday and Sunday. Hope you can visit us. We’ll have our outstanding new purchases on display. 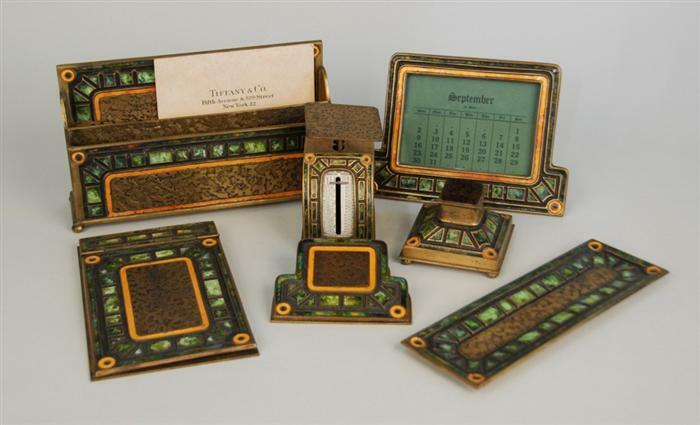 Click this link to view some of the new objects I recently purchased. I listed over 25 new items in the last two weeks. French glass for sale. 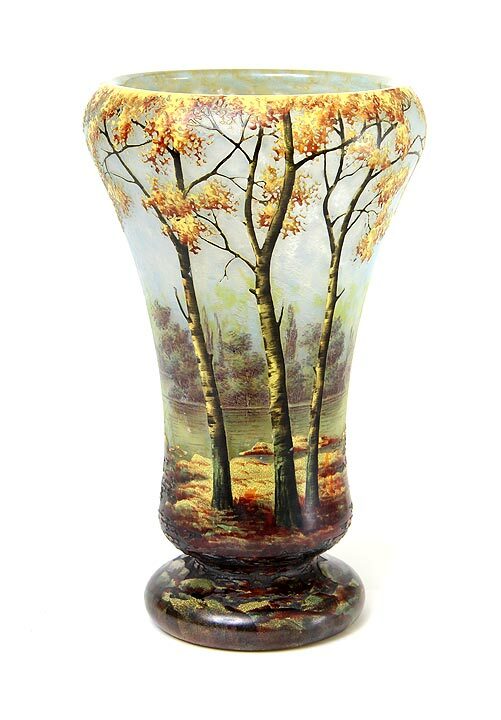 We always strive to offer the finest objects for sale on our website and at every show. Setup didn’t start too well at the Winnetka Antiques + Modernism Show today, October 17, 2012. When we arrived, our booth was supposed to be 20′ long, but turned out to be 17′. So after jumping through some hoops, we were able to get our booth increased to 19′. Not too bad, but it took half a day, so we lost a lot of time. We’ll still get it done on time for the preview party tomorrow night, but it would have been less stressful if things had gone as planned. The entire Winnetka Community Center is filled with top-notch dealers. There’s no one selling junk. That’s a problem at shows as some promoters are forced to fill their shows with less than the best dealers. 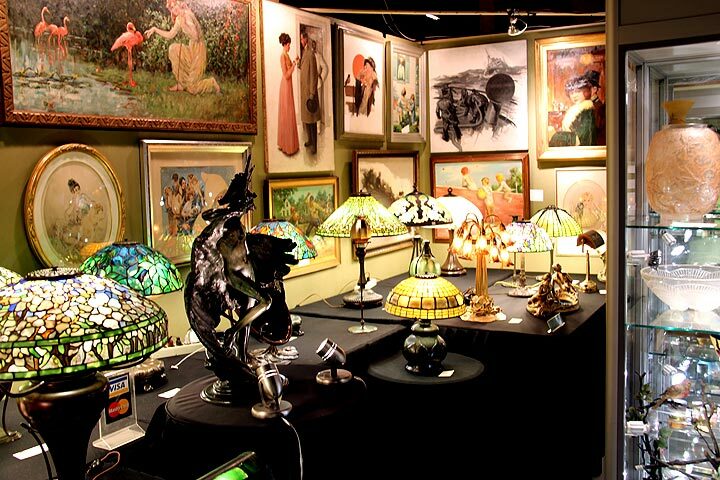 We’re the only dealer at this show with glass and lamps for sale, but you may have a hard time finding us. We’re located in the gymnasium. It’s a complicated building, so you have to look around to make sure you didn’t miss anyone on two floors.There are lots of good dealers with paintings, furniture, silver and more. The show starts to the public this Friday, October 19th at 11 AM, and ends on Sunday, October 21st, at 5 PM. There’s plenty of time to visit, see some gorgeous items for sale and consider making a purchase. There are no dealers from the Arlington Park Racetrack Show from last week, so if you visited that one, you’ll see a whole new selection. This is the last time we’ll be exhibiting in the greater Chicago area in 2012. 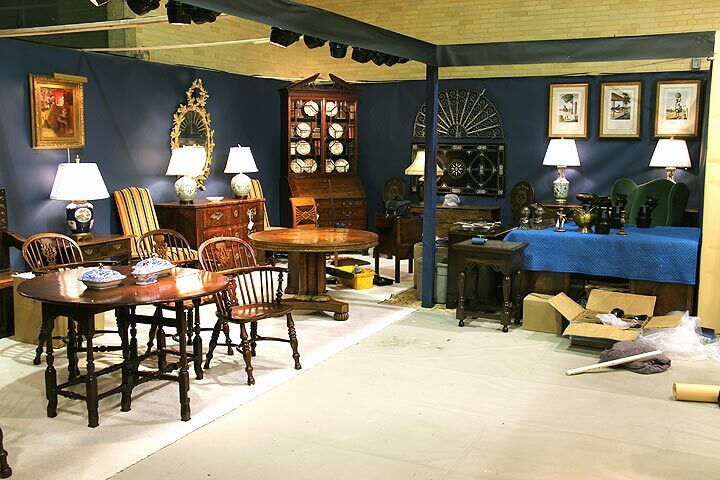 We’ll be back for the spring edition of the Arlington Park Racetrack Antiques Show. 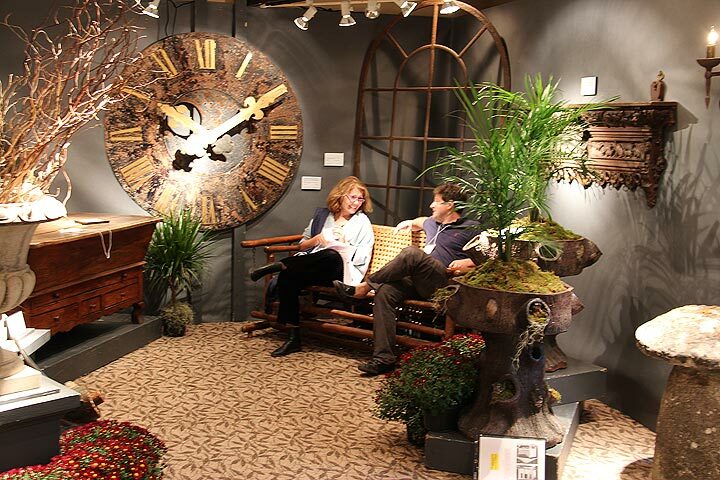 Hope you can visit us in Winnetka this weekend. If you’re from the greater New York area, please come to see us next weekend at the Morristown Armory. Click this link to view some of the new objects I recently purchased. I listed about 25 new items in the last two weeks. French glass for sale. 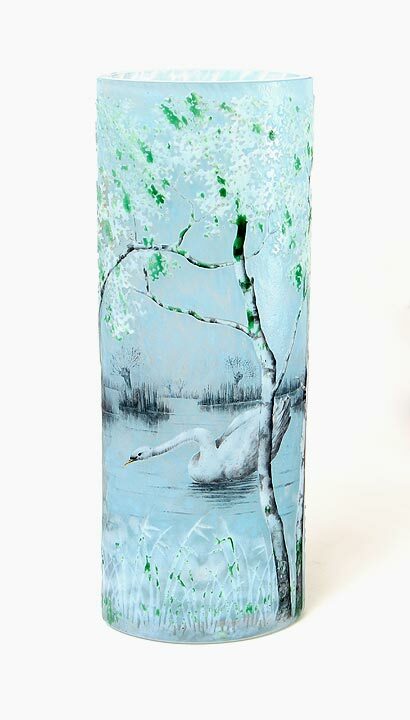 We always strive to offer the finest objects for sale on our website and at every show. 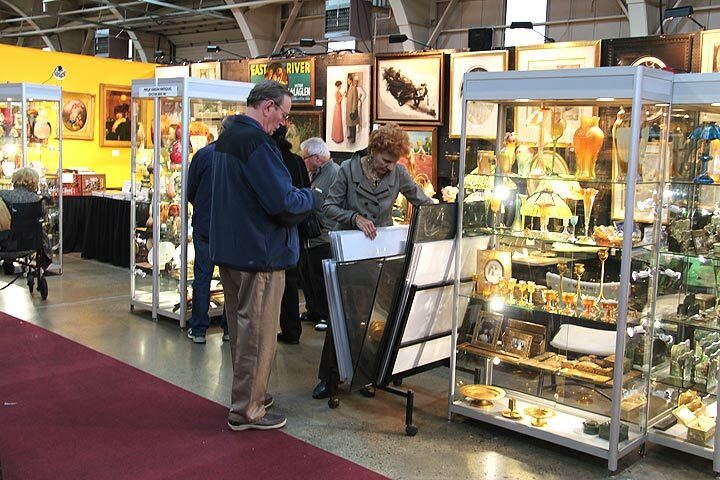 The Arlington Park Racetrack Antiques show began this past Friday, October 12, 2012, and ended on Sunday, October 14, 2012. 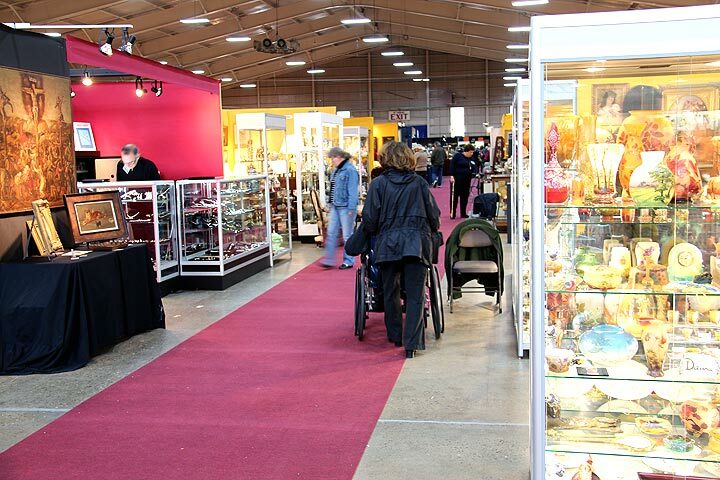 The show was small, with fewer than 50 dealers and the attendance was light. Regardless, most of the dealers I spoke to had good shows. Even though there weren’t many attendees, the ones that did come were serious. Sunday’s attendance was best, with a captive audience, as the rain was heavy in the middle of the day. There was even a local 45-minute tornado warning from 2:15 PM to 3:00 PM. My guess is that some people were discouraged from coming because of the severe weather. On a personal note, my show was very good. Even though I only made a few sales, some were substantial. Almost all the sales were of French or English glass and very surprisingly, to new clients. I look forward to doing the show again, but I fear for the its continued existence. Each time the show gets smaller and fewer people attend. Unless the trend can be reversed, the show will fail and that will be a shame. I’ve got my fingers crossed that something will be done to keep the show alive. 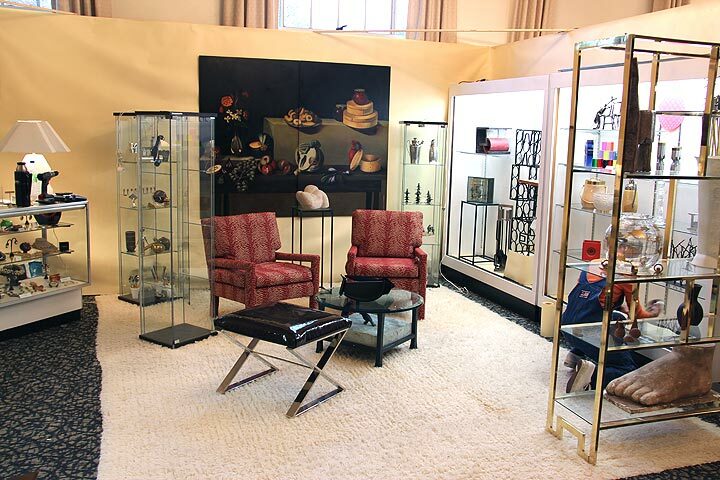 The Winnetka Antiques + Modernism Show starts this Friday, October 19, at 11 AM, and continues until Sunday, October 21, at 5 PM. 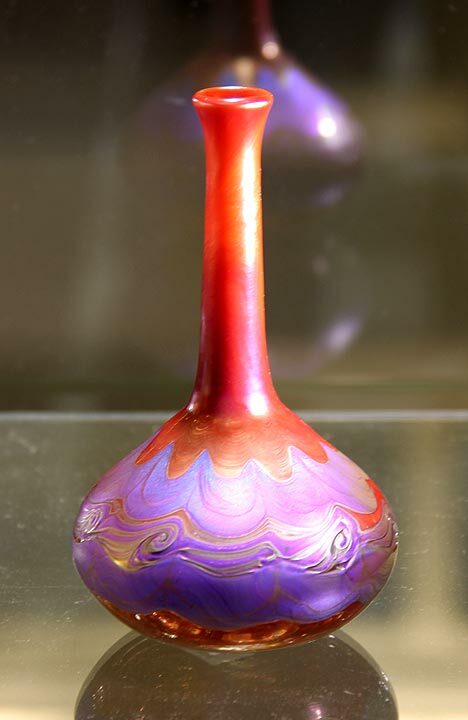 We’re bringing all of our new purchases, which include some great Galle and Daum glass, as well as a fabulous Tiffany Studios Dragonfly lamp and a Tiffany Favrile red decorated vase. Please visit the show and see them in person. Click this link to view some of the new objects. I listed about 25 new items in the last two weeks. French glass for sale. 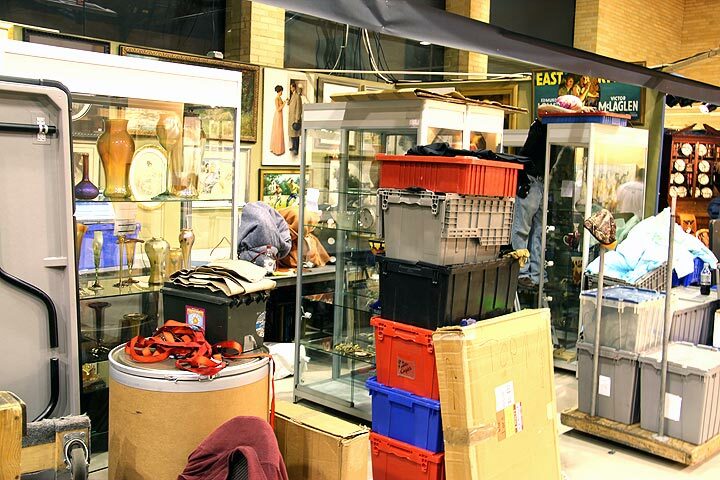 We always strive to offer the finest objects for sale on our website and at every show. 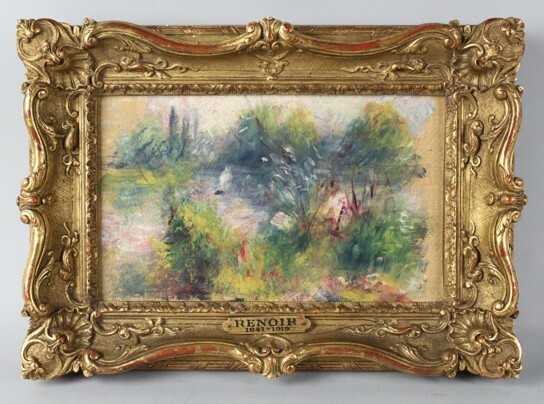 Remember that $100,000 Renoir painting I wrote about two weeks ago? There’s more to the story. If you don’t know the story, you might first want to read my blog post of September 17th. Quoting from my post, “What’s not known is how the painting made its way from Mr. May to the flea market in West Virginia.” And that’s the rub. New information has recently surfaced, forcing the Potomack Co. to cancel the sale of the painting at its auction. Research by a Washington Post reporter turned up evidence showing the painting was on loan from Saidie A. May to the Baltimore Museum of Art. Saidie was the ex-wife of Herbert L. May, who purchased the painting from the Bernheim-Jeune Gallery in Paris in 1926. Saidie loaned the painting to the museum in 1937, where it stayed until it was stolen in November, 1951. The museum uncovered a 60-year old report of the theft and a few days later, the police found the corresponding report. At the time, the painting was valued at $2,500, which was paid for by insurance. It’s likely now the woman who purchased it at a West Virginia flea market for $7 will not profit, but she probably will try. 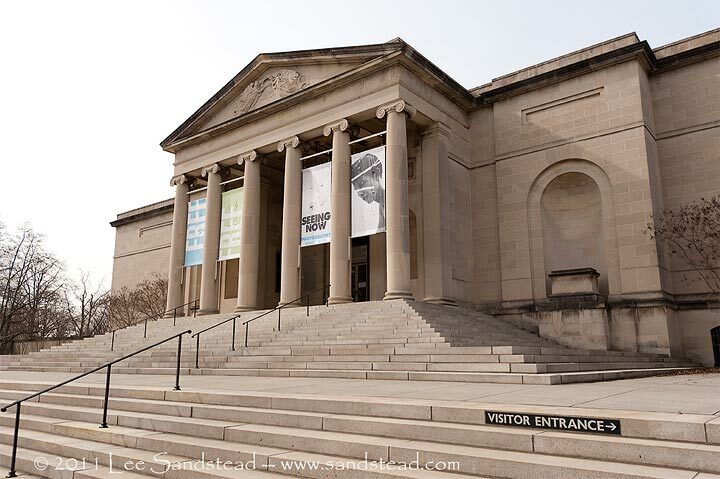 The Baltimore Museum of Art has a strong case to prove it’s the rightful owner. It’s also possible the insurance company that paid the claim can try to recover the painting, but as of now, the company is not known. The FBI is on the case trying to find out how the painting made its way from the museum to the flea market. Looks like it will be a while until the full story is known and the courts decide the rightful owner. Stay tuned! 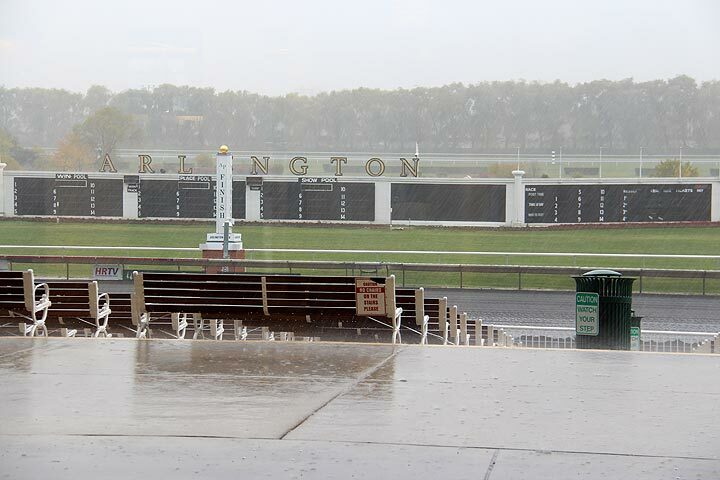 The Arlington Park Racetrack Show is coming soon, October 12-14. 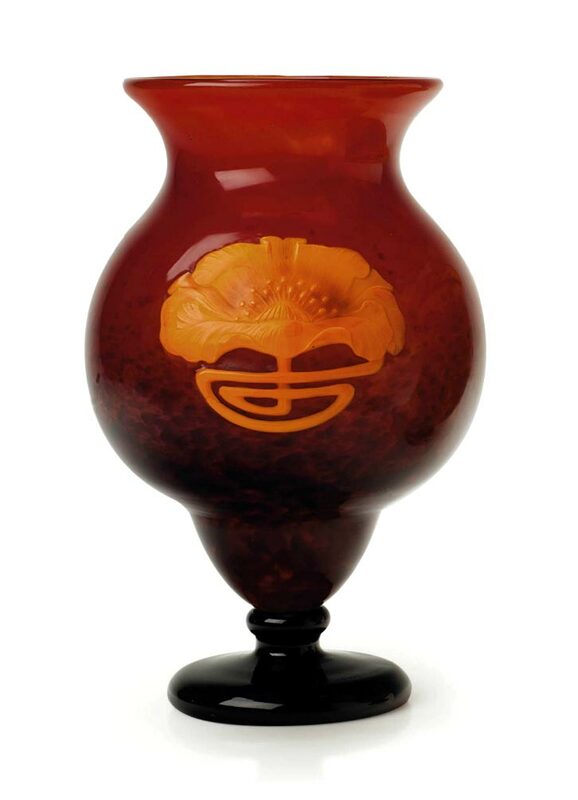 In the meantime, we started to list some of the great new Galle and Daum glass we just purchased. 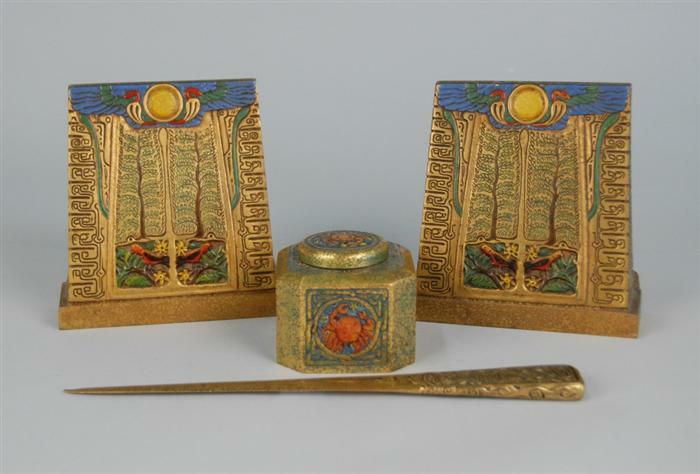 Click this link to view some of the objects. French glass for sale. 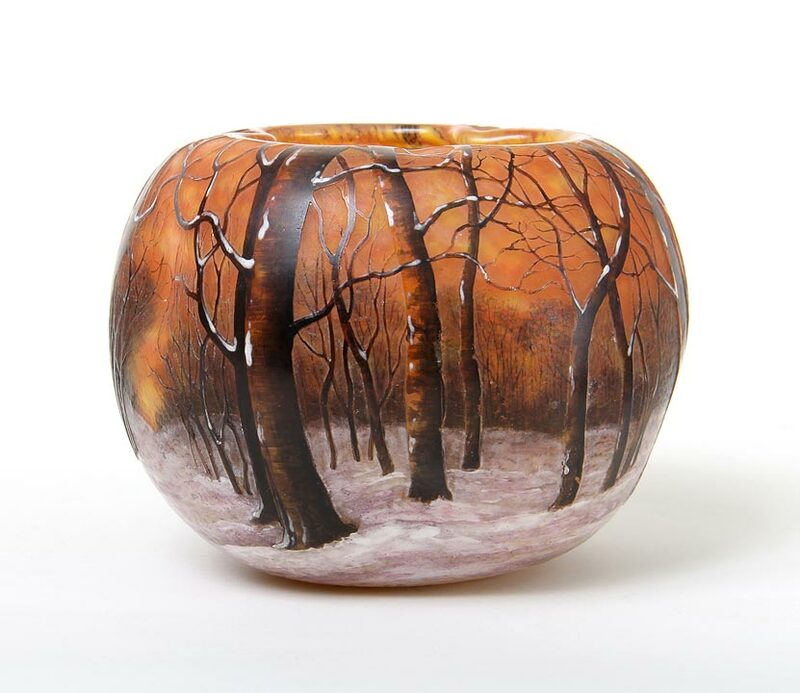 We always strive to offer the finest objects for sale on our website and at every show.